Fujitsu is a global information and communication technology (ICT) company, offering a full range of technology products, solutions and services. Fujitsu is the fifth-largest IT services provider in the world and employs around 140,000 people. Fujitsu wanted to ensure that their new Health & Safety (H&S) e-learning would engage and inform staff across six countries. Translating previous e-learning had resulted in some poor quality, so Fujitsu turned to 3di to guide them through the complex process of localization. By its very nature, H&S information needs to be communicated very precisely. This particular course was diverse, with ten modules including audio narration, videos and interactive elements such as quizzes, and about 115,000 words of text. In addition to the translation, each market also would need slight adaptions to reflect local H&S norms. 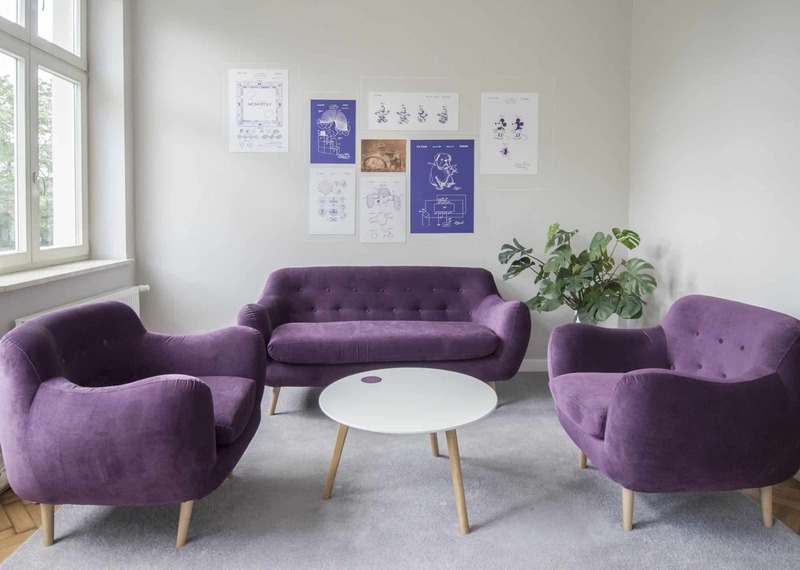 The in-country staff reviewers would need to be kept informed, and their feedback managed carefully, to help ensure successful adoption of the final delivered course. Recommended a bespoke project workflow that would account for the complexity of the work, and support Fujitsu achieving its critical deadlines. Before translation started, identified and implemented improvements to the English to make translation more efficient, and to support local country H&S adaptions. Selected a shortlist of specialist 3di translators and voice-over artists and enabled Fujitsu to select and work with their preferred individuals to ensure each country was happy with the voice and tone of the e-learning course. Managed all the communication between the course designers, translators, voice-over artists, in-country reviewers and project stakeholders. Protected Fujitsu’s investment and budgets by applying translation memory tools that helped to ensure consistency and will make future updates much more efficient. Built, tested and delivered back ready-to-publish local-language versions of the e-learning. 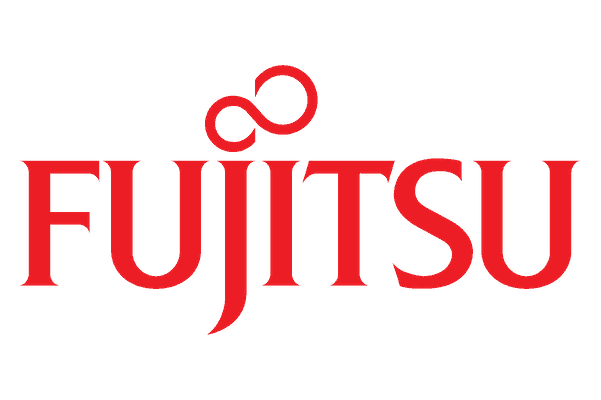 Fujitsu is confident that staff across Europe have access to clear and accurate Health & Safety e-learning – meeting Fujitsu’s compliance commitments, and looking after their staff. With the 3di localization approach, Fujitsu now has a proven, efficient, project model they can follow for extending the e-learning to additional countries, and for designing and delivering new e-learning in future.